IRS Refund Cycle Chart for 2019 applies to direct deposit and check dates. Listed below are charts of the Refund Cycle based on filing and transmitting tax returns as early as January 28, 2019. These dates are estimated and have not been and will not be published by the IRS. 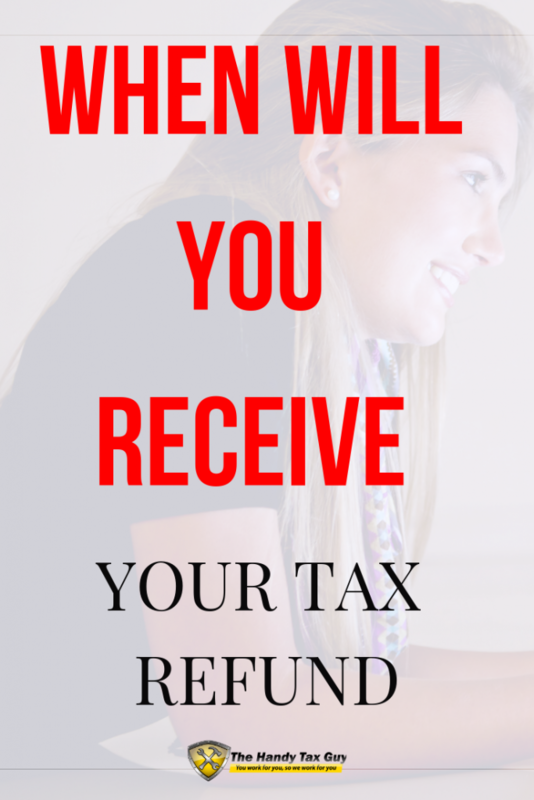 The IRS refunds are usually issued within 21 days of the return being accepted. It may take up to 2 business days for the bank to post the direct deposit. The 2019 tax refund schedule dates are only estimates based on information from the IRS. The IRS can’t guarantee the date you will receive your refund. If you’d like to know why your refund may be delayed, check out Where’s My Refund. While you’re reviewing the IRS refund cycle chart, here are a few tips to help you prepare for the 2019 tax season. As financial statements begin to roll in, place them in a dedicated folder or binder and mark 2018 tax information. In this folder you can also place your W2s, mortgage interest document, giving contribution statement, and any other tax related documents. This will not only make it easy for you, it will also make it a smooth process when your taxes are being prepared by a qualified Tax Advisor. Another important tip to keep in mind when gathering data for the 2019 tax season, is to know where everyone’s important cards and certificates are located for your family. These are needed to help save both you and the Tax Preparer much time when filing taxes. Click HERE for the complete tax preparation check list needed for filing your taxes. Organization is key to surviving the tax season. It’s not too late to start going through your receipts and bank statements from 2018. This is the primary key to making tax prep easier and faster. You can choose to do it all at once in one day or for others who hate anything tax related, try going through two months of financial documents a day in order to ease the burden. According to the IRS, filing status impacts the calculation of income tax, affects the amount of the standard deduction, and determines allowance or limitation of certain credits and deductions. The following list puts the filing statuses in order from the most beneficial to the least beneficial to the taxpayer. What was Your Tax Filing Status be at the end of 2018? It is very important to select the correct filing status when filing your individual tax return. Many tax credits, deductions, and the amount of taxes paid are dependent upon the filing status selected. At times, more than one filing status may apply to you. In this case you should work with your Tax Advisor to figure out which status is best for you. Single – You must file single if you are considered unmarried and do not qualify for any other filing status. Married Filing Jointly – You can file as married filing jointly if you are considered married and your spouse agrees to file a joint return. Married Filing Separately – You can file as married filing separately if you desire or if you cannot agree to file a joint return with your spouse. A qualifying person lived in your home for more than half of the year except for temporary absences such as illness, education, business, vacation, or military service. If the qualifying person is the dependent parent, the qualifying person does not have to live with you. Qualifying Widow(er) with dependent child – A widow or widower with one or more dependent children may be able to use the qualifying widow with dependent child filing status. 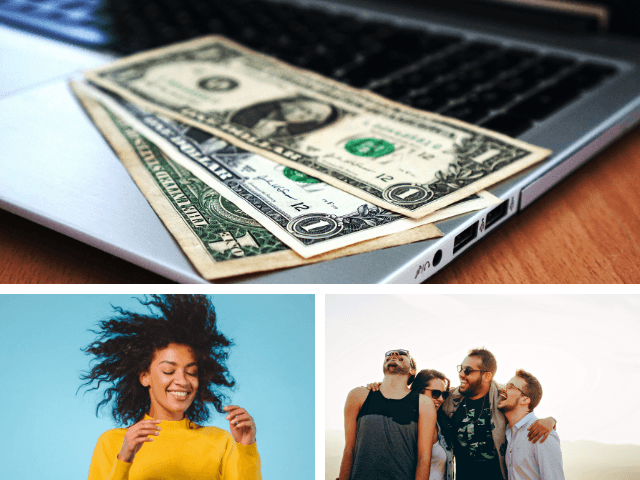 More Tax Tips: Get the Ultimate 2019 Tax Preparation Bundle that could save you money this year right here! A tax deduction works by totaling your deductions and subtracting them from your adjusted gross income or AGI. This reduces your tax bill for the year. A tax deduction is commonly a result of expenses, particularly those expenses that were incurred to produce additional income. There are two types of tax deductions: Standard Deduction and Itemized Deduction. The IRS lets you decide whether you want to claim the standard deduction or itemize your deductions. Most people choose the standard deduction because it’s easier and may provide a greater deduction. You can view the 2018 Standard Tax Deduction table here. Individual deductions that are kept track of throughout the year. If your total itemized deductions exceed the amount of your standard deduction, then you’d probably want to go with the itemized deduction option. You’ll receive a bigger tax break with this option; however, it may be more work on the back end. Most people like itemized tax deductions because they involve expenses you have to take on anyway, like your mortgage and property taxes. When searching for a qualified Tax Preparer, be sure to know what his or her mission statement is and what type of service they offer. Always check the availability and accessibility of the preparer (year-round vs seasonal availability) just in case you need to contact them for an emergency. Referral from a trusted friend or family member is a good way to figure out if the Tax Preparer is ethical and honest. Be wary of boosted promises that cannot be backed up by the current IRS policies. For example, if you see tax signs around your city that guarantees an enormous refund check, then RUN FAR AWAY! …as long as every applicable tax deduction, tax credit, and accurate financial information is given. If you’d like to read the full guide to easy tax planning, then check out the article here. 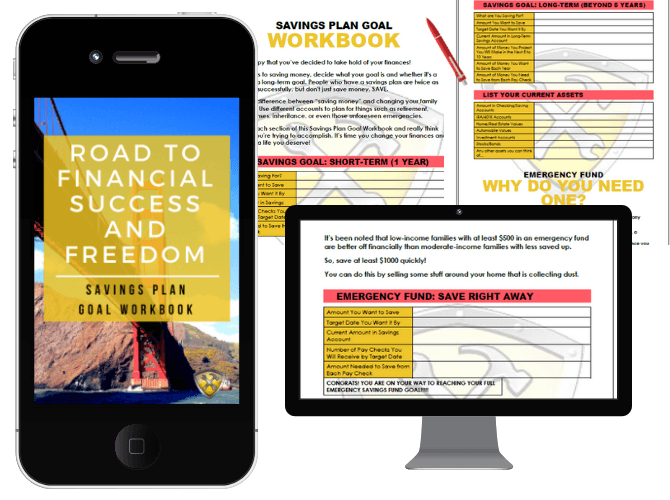 Don’t forget to start the year off right with the Savings Plan Workbook below! 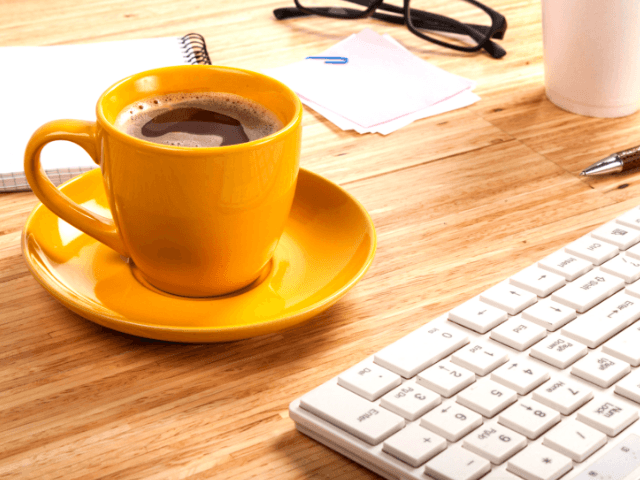 If you want more handy tax tips, then feel free to check out my latest articles here. You can sign up to get on the waiting list if you’d like to file with me. Disclosure Statement:All data and information provided on this site is for informational purposes only. The Handy Tax Guy makes no absolute representation to the correctness, mistakes, omissions, delays, appropriateness, or legitimacy of any information on this site.